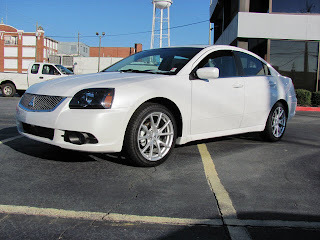 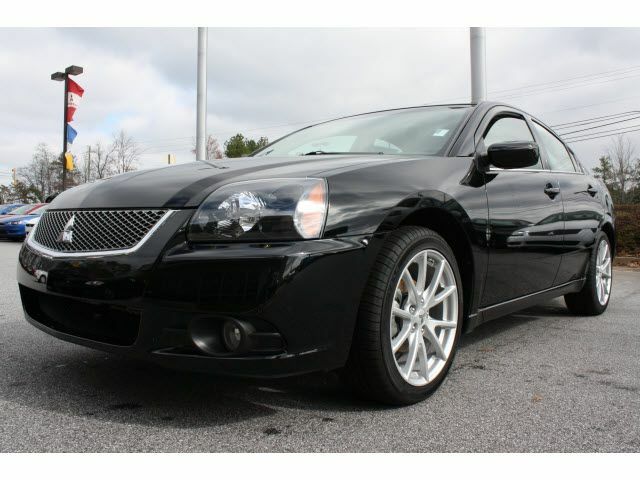 The 2011 Mitsubishi Galant luxury sports sedan enters the new model year with one of the best standard luxury equipment packages for its price point of any mid-size 4-door vehicle available in the marketplace today. 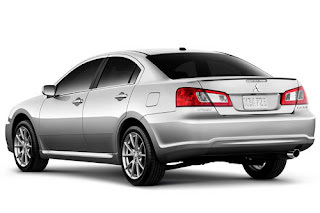 Add the car's distinctive styling, terrific fuel efficiency and excellent ergonomics into the mix and the amenity-packed, fun-to-drive 2011 Mitsubishi Galant becomes a consideration for the car-shopping consumer unlike any other.The mid-size 2011 Mitsubishi Galant sedan - available in a base ES model and the more upscale, bargain-priced SE version - joins the versatile Endeavor crossover SUV and Mitsubishi's firebrand Eclipse Coupe/Eclipse Spyder sports machines as vehicles that are manufactured at the company's factory in Normal, Illinois, an assembly plant that will celebrate its 23rd anniversary of producing high-quality vehicles in 2011.A new design feature for the 2011 Mitsubishi Galant is a reduction in the vehicle's ride height by half an inch. 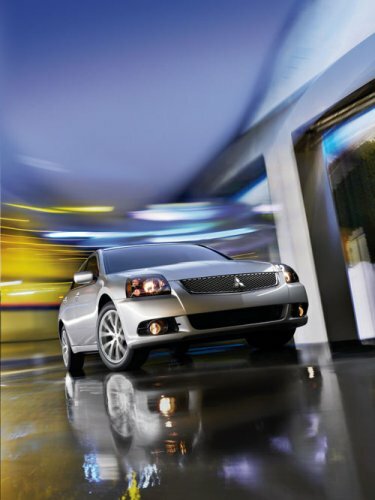 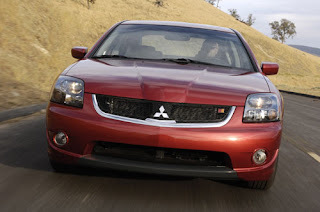 Not only does this imbue the handsome 2011 Mitsubishi Galant 4-door with an even sleeker-looking stance, but it also improves the car's aerodynamic efficiency, thus leading to a slight increase in fuel economy.